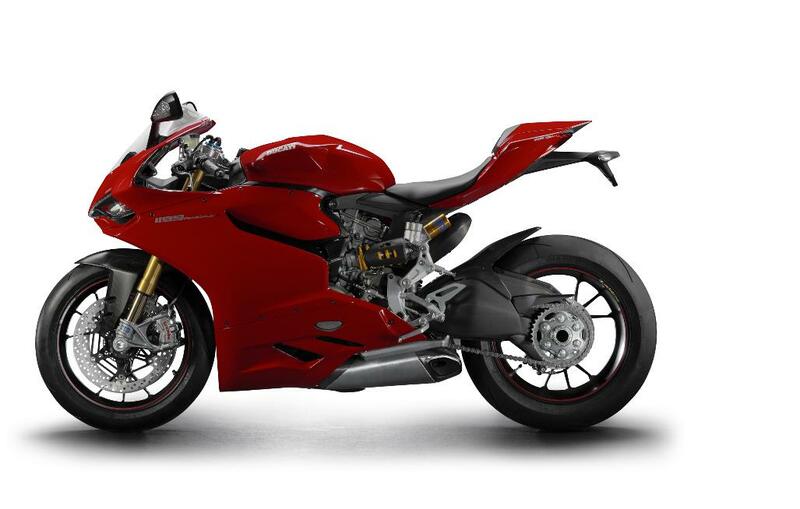 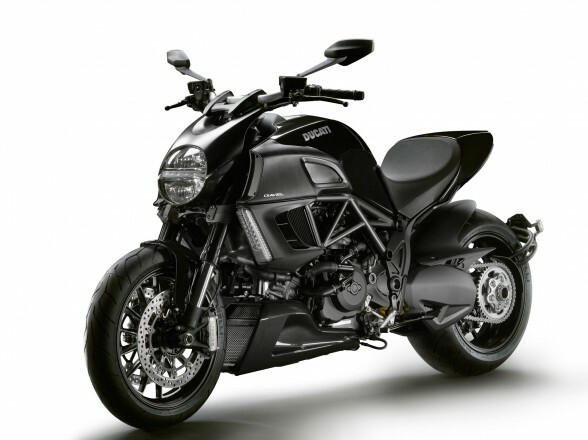 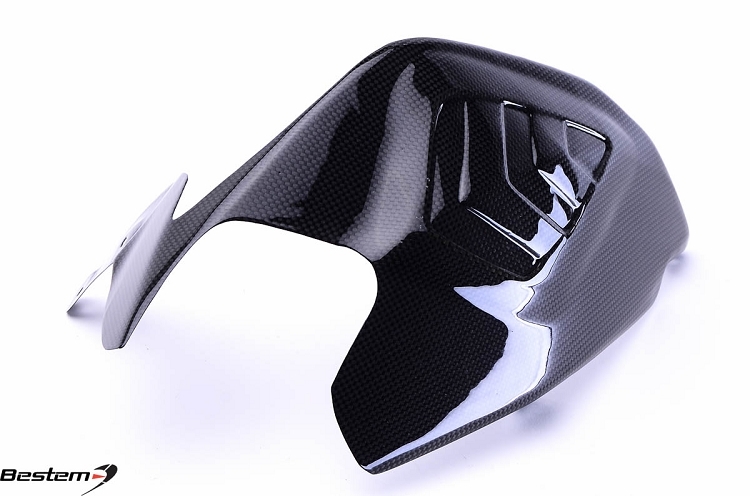 Atlanta, GA Bestem USA is excited to announce new carbon fiber body parts for Ducati Diavel, Ducati Hypermotoard and Ducati 1199 bikes. 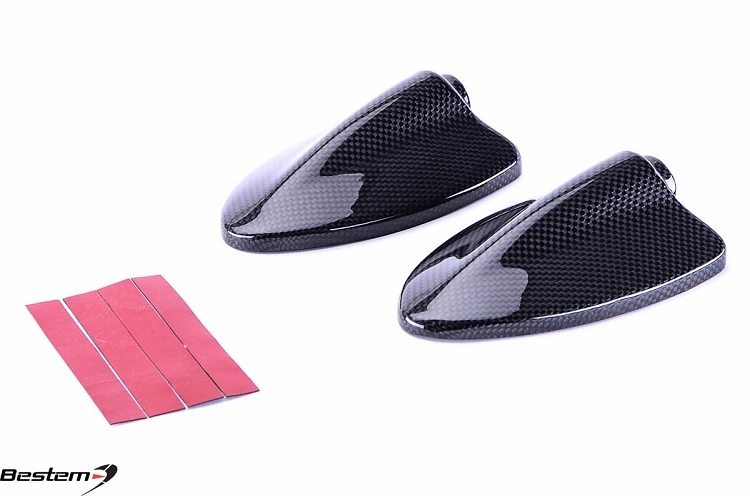 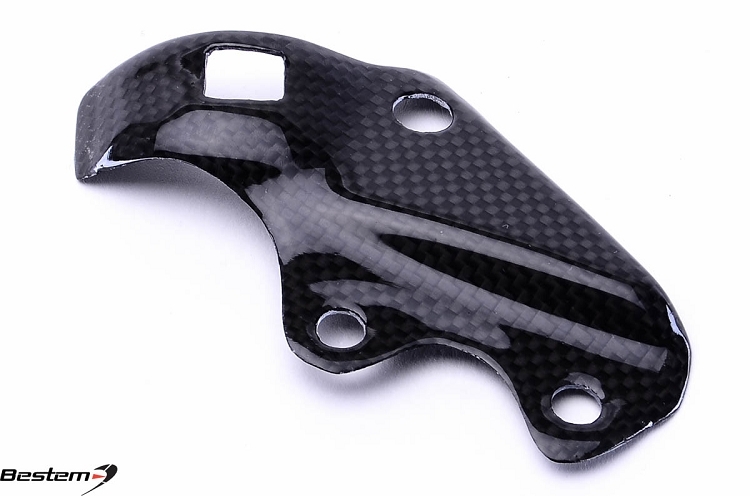 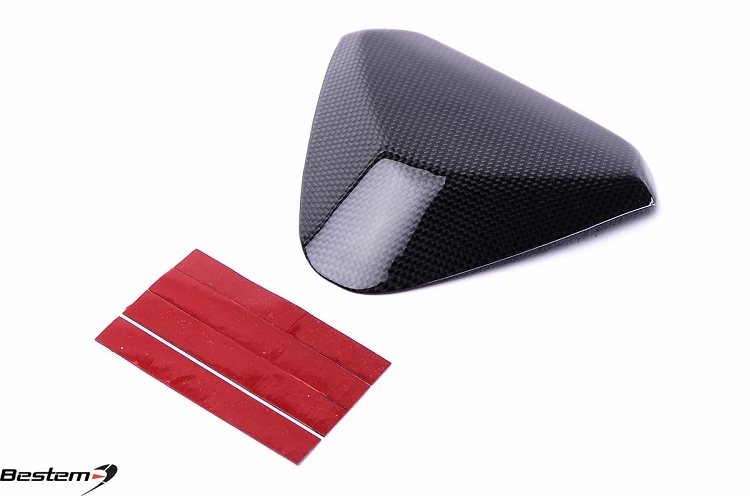 These finely crafted carbon fiber parts are made with high quality 3k carbon fiber material. 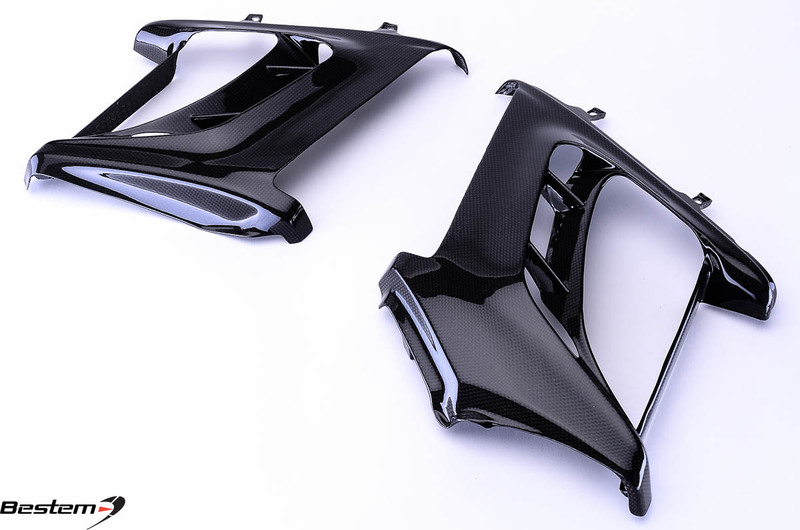 The epoxy resin provides excellent texture and flexibility. 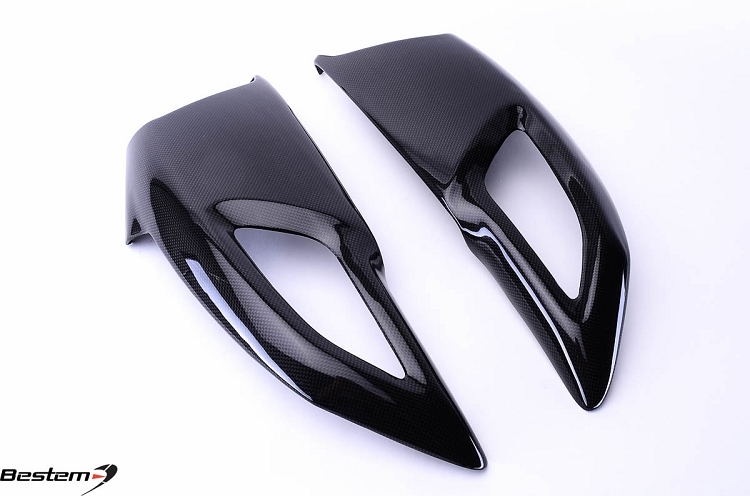 They are also perfect finished with UV protective coating. 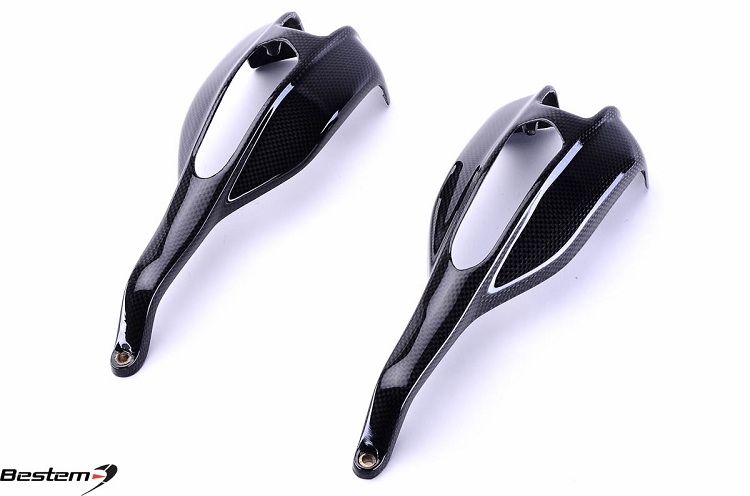 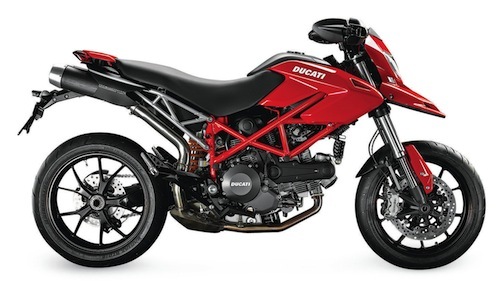 Come and click links below to get them, your bike will be stand out through easy installation.